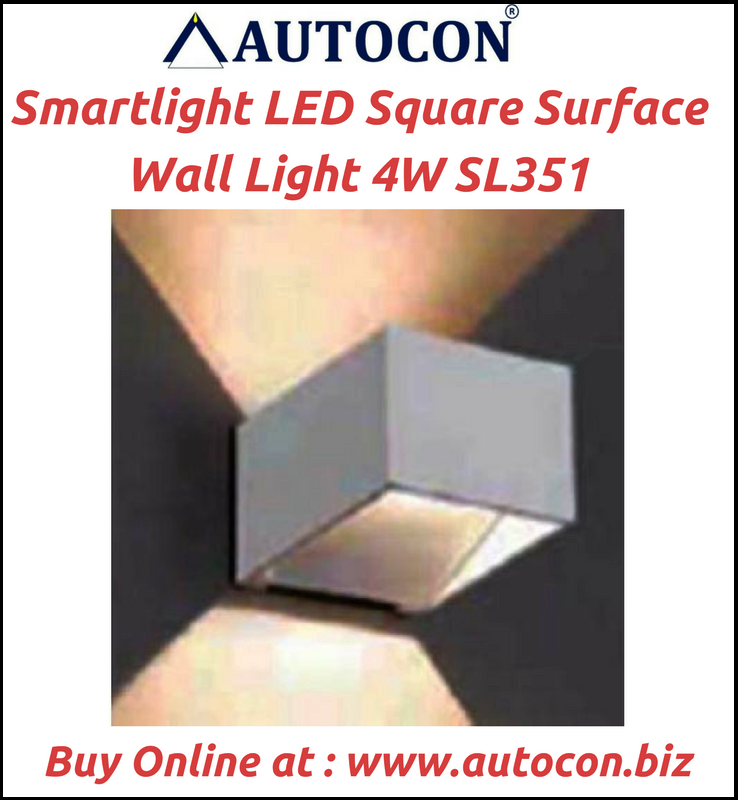 For More Details About Smartlight LED Square Surface Wall Light 4W SL351 : Click Here! A light that is installed into a hollow opening in a ceiling. 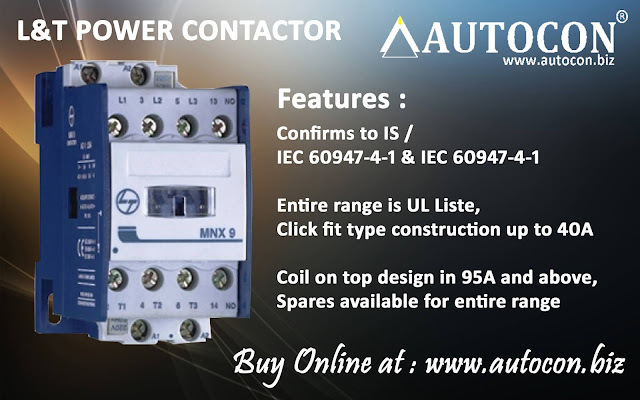 When installed it appears to have light shining from a hole in the ceiling, concentrating the light in a downward direction as a broad floodlight or narrow spotlight.